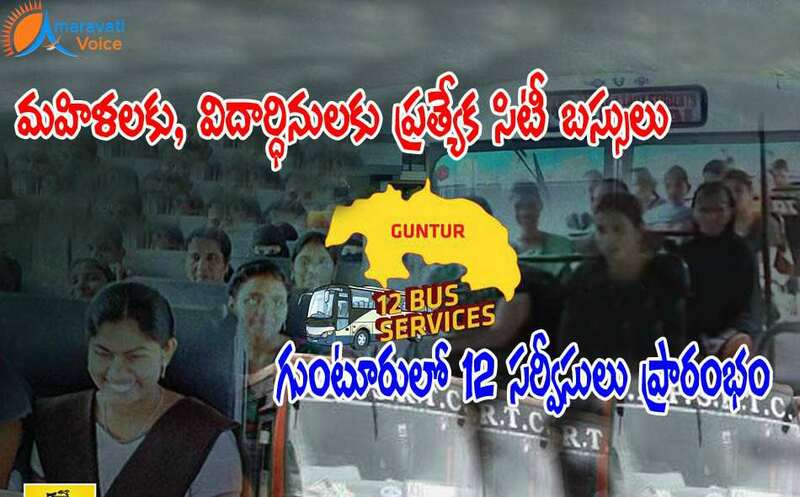 APSRTC Guntur region is going to operate special services for girl students and women. The same is started from July 18th. Around 12 bus services of ladies special are being operated from Guntur to Chilakaluripet, Narasaraopet, Tenali, Prattipadu, Sattenapalli and Ponnuru. For the convenience of girl students and women, APSRTC is operating special buses because engineering colleges are more on NH-5 from Guntur city to Chilakaluripet town. Similarly, from Guntur to Narasaraopet route. The special buses are useful for girls students studying engineering, managements courses. Women and girl students will feel safe now.